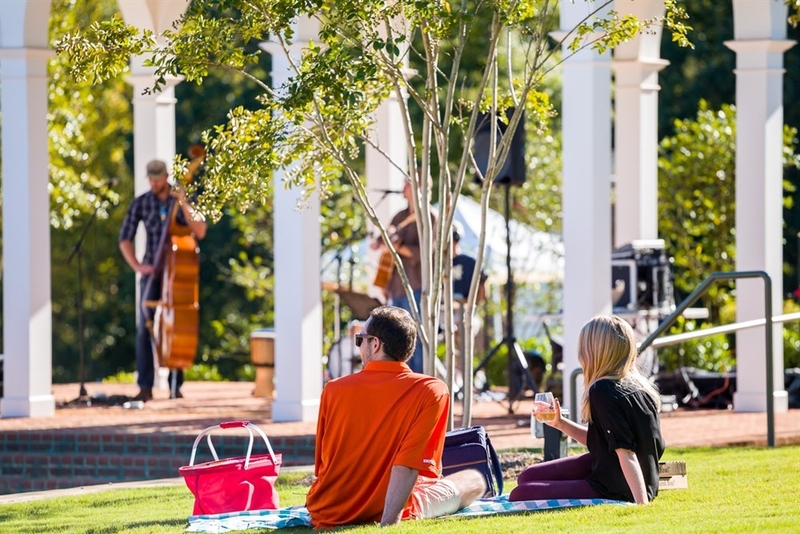 Make the most of your time and save money in Clemson with our Inn at Patrick Square hotel specials, romantic getaways, and weekend packages for a Southern travel experience you won’t forget. Check back often for our latest hotel specials and packages. 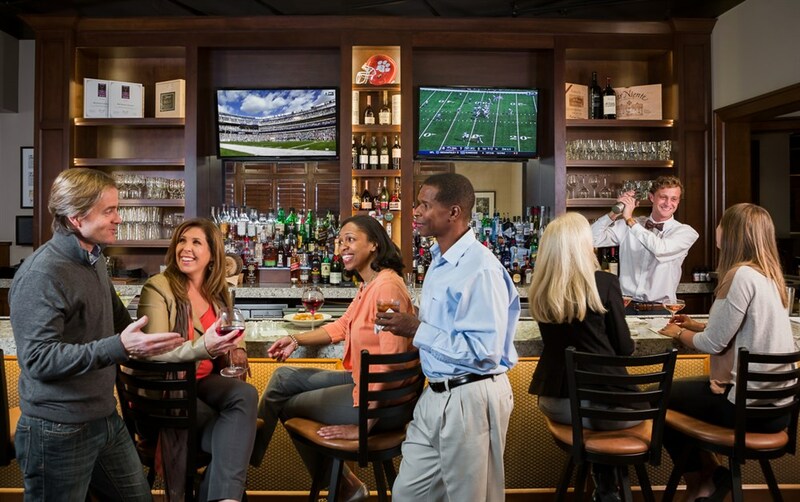 Hit a homerun with The Inn at Patrick Square this baseball season! 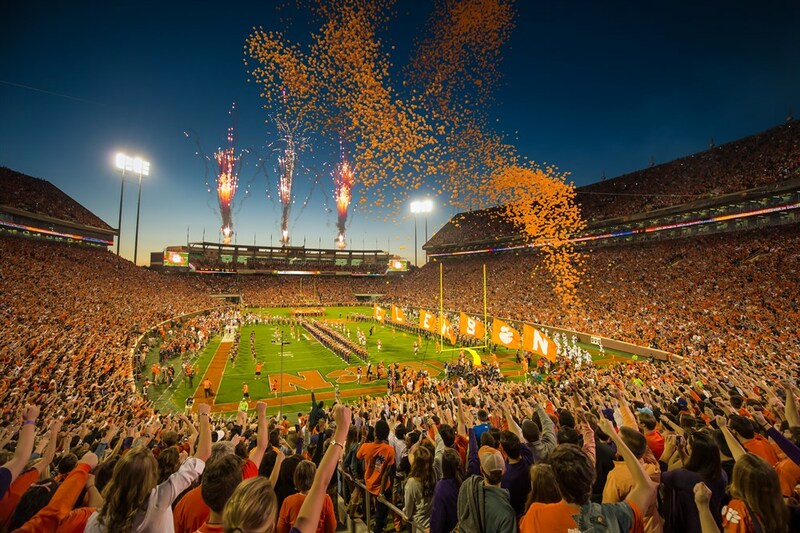 Treat yourself to some good old-fashioned fun at Clemson's Doug Kingsmore Stadium and an overnight stay at our beautiful new boutique Inn, just three miles from Clemson University. *Offer valid on all home game dates, based on availability February 14-June 10, 2019 *Proof of tickets required at check-in. Let's root, root, root for the home team... if they don't win, it's a shame! Reduced Winter Rate on select rooms! Last chance to bundle up and get cozy in our beautiful boutique hotel before Winter is over! *Offer valid thru February 14, 2019. Want to score some major points like Clemson Football's National Champs? We can make your Valentine's Day celebration easy with the perfect getaway or "staycation" at The Inn at Patrick Square! 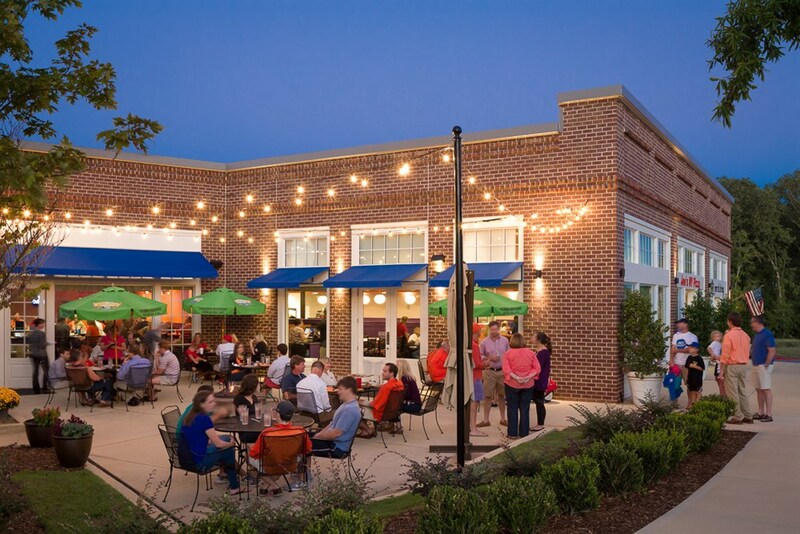 Enjoy a quiet, romantic evening alone or visit one of Clemson's popular eating establishments just steps away in the Patrick Square Town Center. *Offer available from February 8th through February 18th, 2019. *Valid on single night stays only. 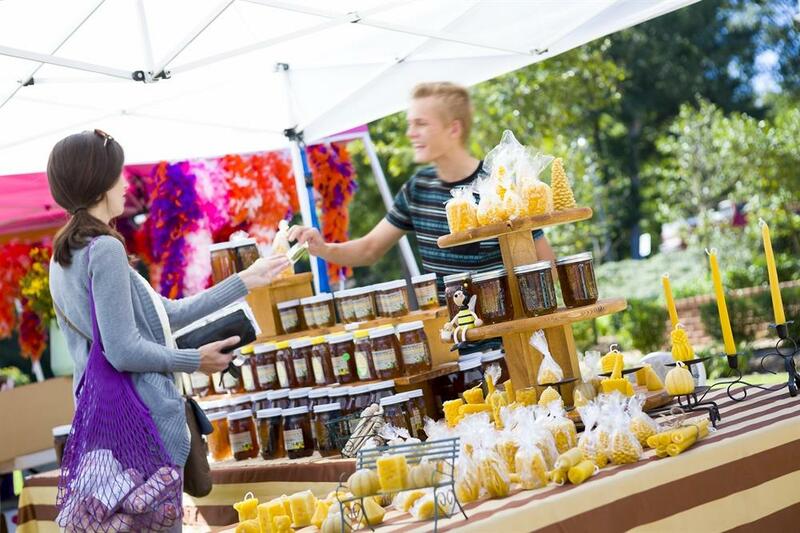 Make the Inn at Patrick Square your home away from home this summer. The heritage, traditions and team spirit valued by the Clemson community inspire every detail for a sophisticated, boutique lodging experience. 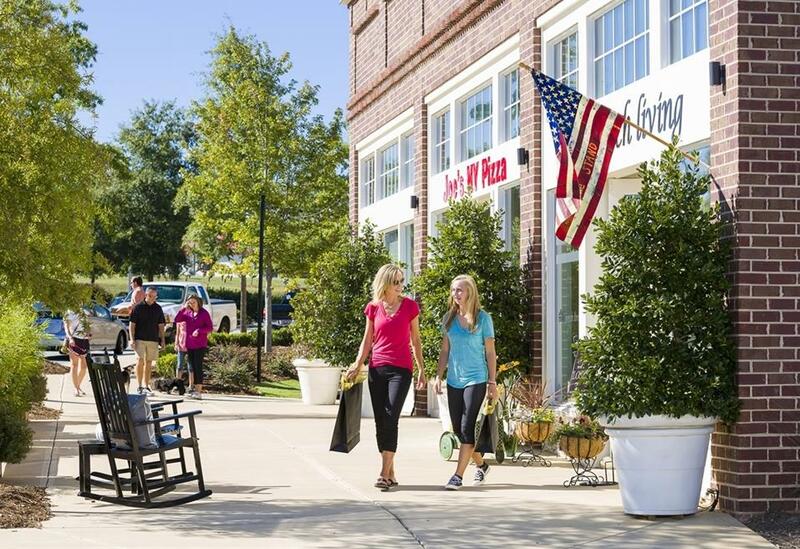 Whether you are here for summer camp, orientation, a reunion or a relaxing getaway, expect a warm welcome. *Offer valid May 13 - August 8, 2018 (except July 20-21). Please call The Inn at Patrick Square at (864) 643-0600 to book and ask for the Summer Special or click the Book Now button below. $50 plus tax -- add-on service includes transportation to and from home football games for two guests. Each additional passenger is $40 plus tax. Guests pay hotel directly (not eligible for online booking). CALL TODAY: Your shuttle reservation is not confirmed until you call the hotel directly at 864-643-0600 and choose an available time slot.